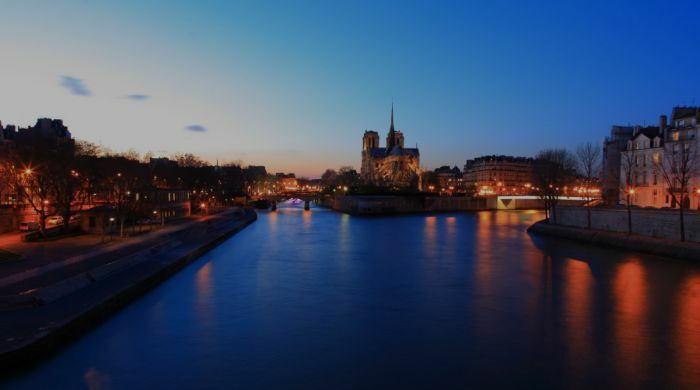 Aquarium de Paris - far more than just an aquarium! Take a break and relax in Jardins du Trocadéro, located at the very heart of Paris. Enjoy a magical evening! 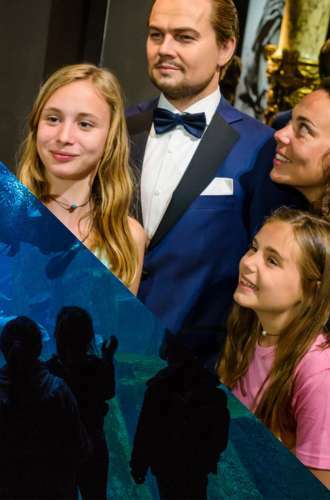 Every Saturday, Aquarium de Paris opens its doors from 7.00 p.m. to 10.00 p.m. so that you can enjoy an awe-inspiring visit. With a glass of champagne (or a soft drink), discover the fascinating world of oceans while marvelling at the ballet performed by more than 10,000 fish in a relaxing atmosphere. A change of scenery is guaranteed! The ‘Le Lounge’ bar offers an original experience at the foot of an eight-metre high aquarium. Continue your evening in a mellow atmosphere in the aquarium’s restaurant. Open every day of the week from 10.00 a.m. to 7.00 p.m. Ticket office closes at 6.00 p.m.
Date-stamped ticket valid for one evening visit (from 7.00 p.m. to 10.00 p.m.) of the aquarium depending on whether the site is open.